As part of our programme at the Geffrye museum, experience this audio walk each day during London Craft Week. The walk is a meditation on Victorian mourning practices and how they contrast to our contemporary views on death and mourning. 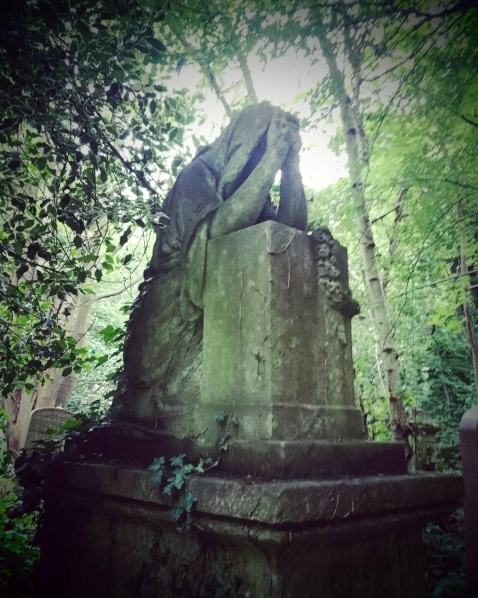 The audio consists of interweaving thoughts from various poets, historians, and other writers from the nineteenth century to today, as the walking journey takes you around the Geffrye gardens and to the small cemetery on site. Entrance is free, download/stream on personal device.